In Race Inferno survive on the road to hell! There are several obstacles along the way and you need to divert everyone so you do not lose the game. Run at high speed and survive! 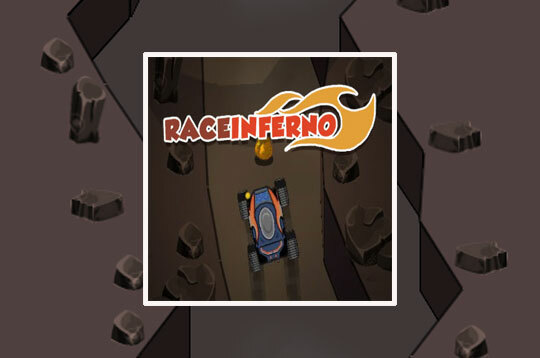 - Play Race Inferno Free and Enjoy!